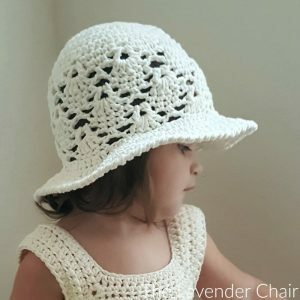 I am all about textured stitches. 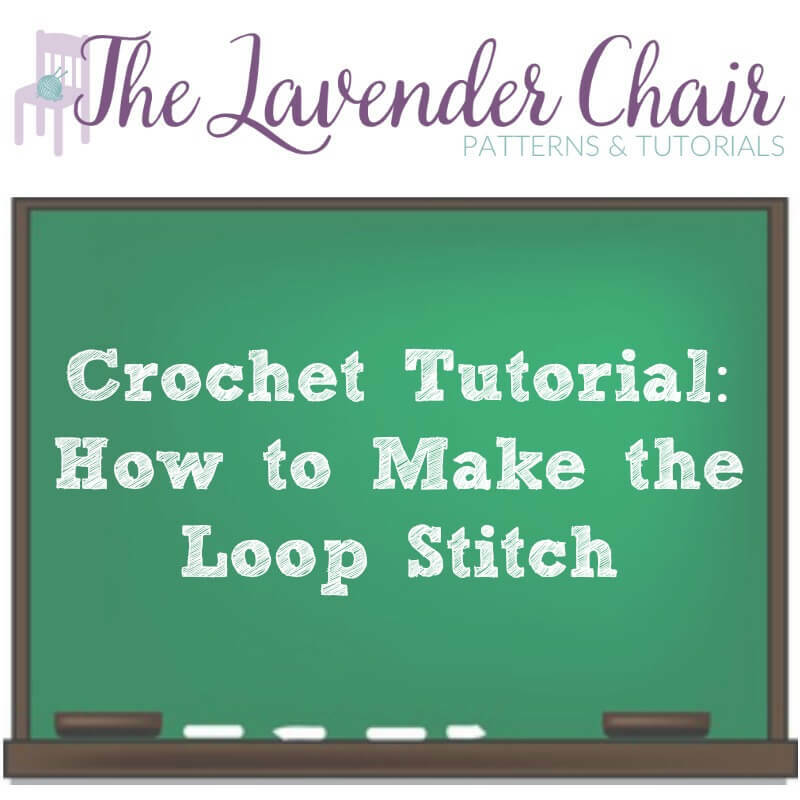 The loop stitch is one of my favorite stitches! It’s made by creating several loops of yarn through out your work. 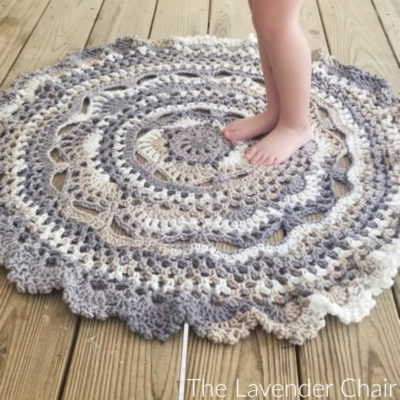 I love the way the loops creates a texture that looks like faux fur! 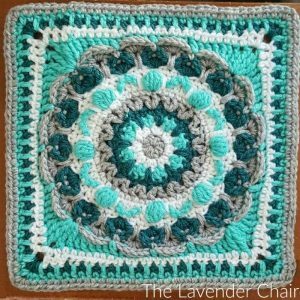 You can use this stitch in almost any project! 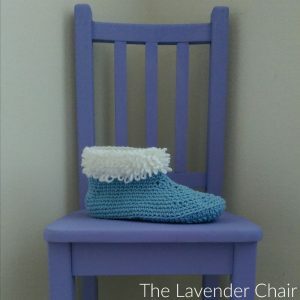 I recently created a pair of Loop Stitch Slippers! They came out so cute! 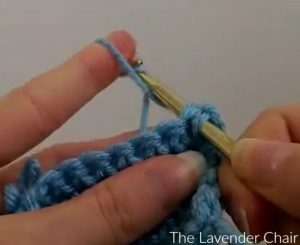 Step 1: Insert hook into the next stitch. 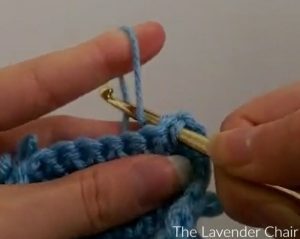 Step 2: Pass your hook over and around your working yarn. Step 3: Pick up your tension yarn. Step 4: Pull through stitch. Step 5: Pull the working yarn to tighten loop. Step 6: Yarn over pull through both loops on the hook. Step 7: Remove finger from loop. For a more visual tutorial check out the video embedded below!